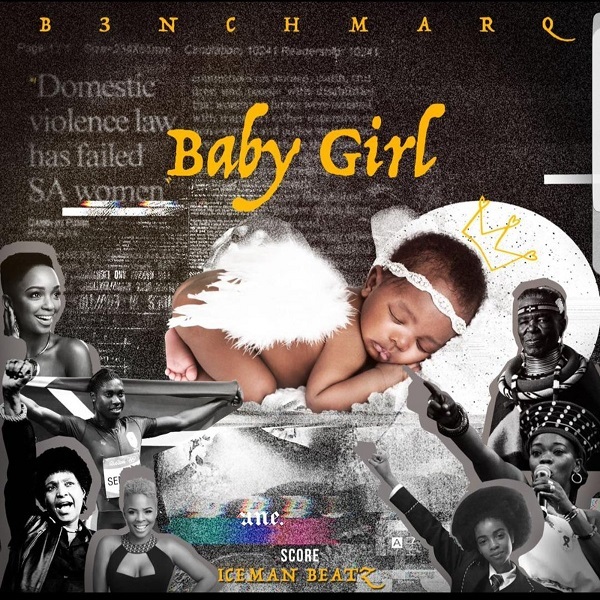 South African rap duo, B3nchMarQ is out with a new classic single titled “Baby Girl”, produced by IceMan Beatz. The song was dedicates the song to all the baby girls. The duo, B3nchMarQ has been putting a finishing touch to their forthcoming album – ‘We Had Hope’.